You never know what will pop up around my parents’ house. 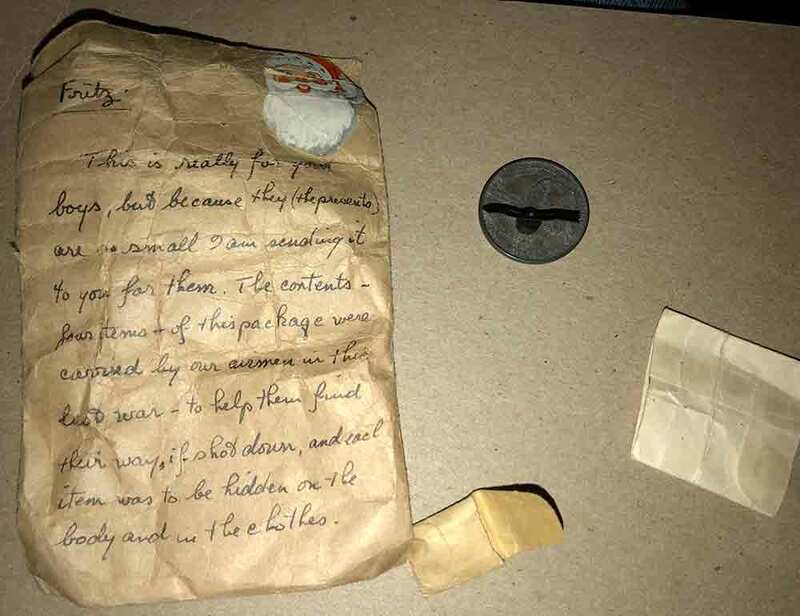 The other day my sister found this tiny compass set, given to my grandfather for my father and his brothers. 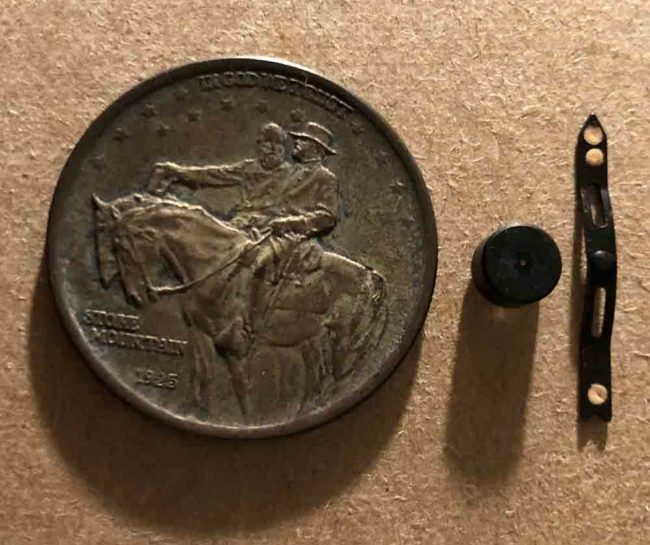 The set contains a small magnet, what I believe to be a magnetized arrow that can balance on the magnet, a 1925 coin (unsure what type of metal), and a small leather pouch. All of this was stored in a small envelope with a note to my grandfather. The letter mentions four items. The fourth may have been a small leather pouch, which somehow I forgot to photograph. The coin was in the leather pouch. 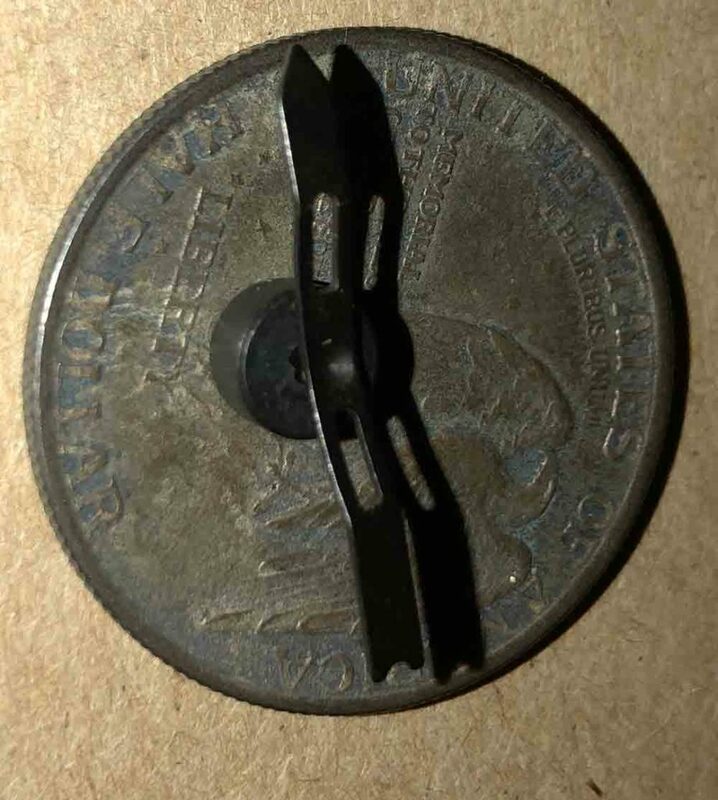 The arrow and magnet were in the tiny envelope shown in the photo below. 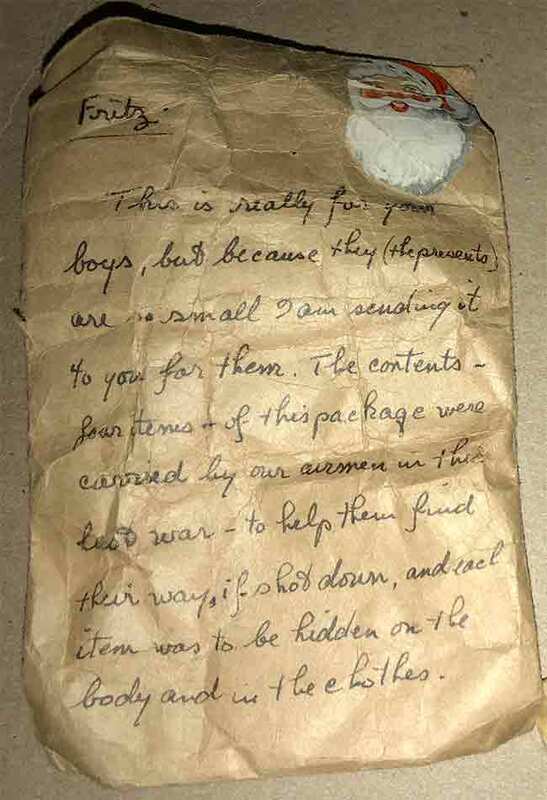 Both the leather pouch and the small envelope were inside the large enveloped with the writing. I tried to find more info online, but didn’t have any luck. Anyone know some history about this? Is the magnet and arrow supposed to be used with the coin? Don’t know anything about it, but that’s a very cool find. The coin is a 1925 commemorative. Neat, but common. You use the magnet, periodically, to polarize the pointer. Using the flat end without the divot, you swipe from the center to the tip a few times. You then balance the pointer on the top of the magnet cylinder using the divot in the cylinder and the point in the center of the pointer. It should point to magnetic north. A drop of water or oil is sometimes required in the divot to allow it to free swing. Thanks Craig! That’s very helpful. The pointer’s magnetism is still quite strong and immediately spins north.